Al Shueili has headed up OAS, based at Muscat airport, Oman, for the last 15 months. 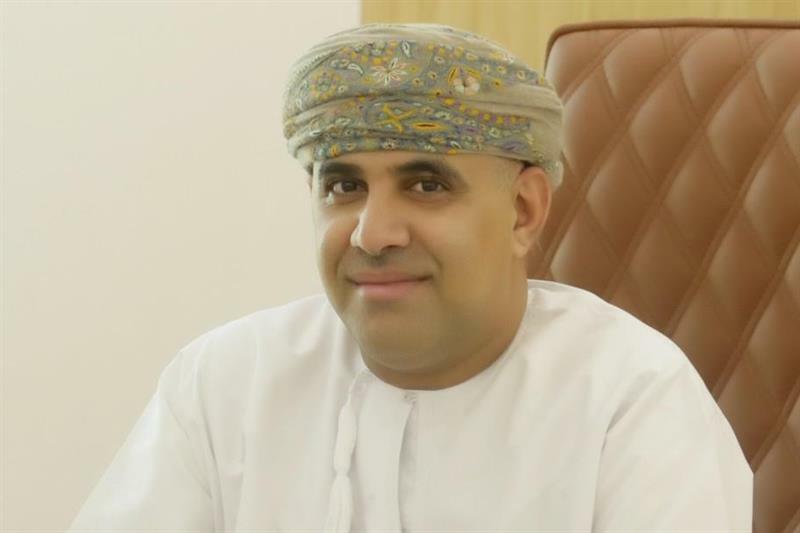 He previously spent more than seven years leading readiness operations for the Oman Airports Management Company during a period of expansion. OAS signed a Memorandum of Understanding with TIACA in January, pledging to work together with the Association to promote air cargo growth in the Middle East. TIACA will host its Executive Summit and Annual General Meeting in Budapest, Hungary, from November 19-21. During the event, Budapest airport will host an opening ceremony for its new dedicated freight centre, BUD Cargo City, offering those in attendance to tour the facility, followed by a Gala Dinner, where TIACA’s Hall of Fame winner will be announced.